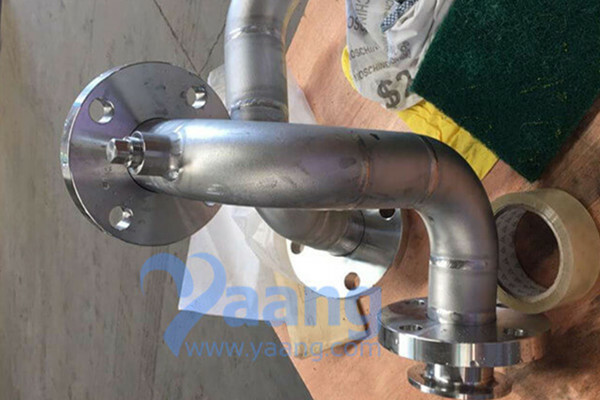 China Stainless Steel Pipe Manufacturer www.steeljrv.com offers ASTM A312 TP347H Seamless Stainless Steel Pipe, 10 Inch, SCH80. China Seamless Pipe Manufacturer www.steeljrv.com offers ASTM A312 TP316L Seamless Pipe, 16 Inch, SCH10S, 6M. China SMLS Pipe Manufacturer www.steeljrv.com offers ASME 36.19 TP316 SMLS Pipe, DN80, SCH40S. 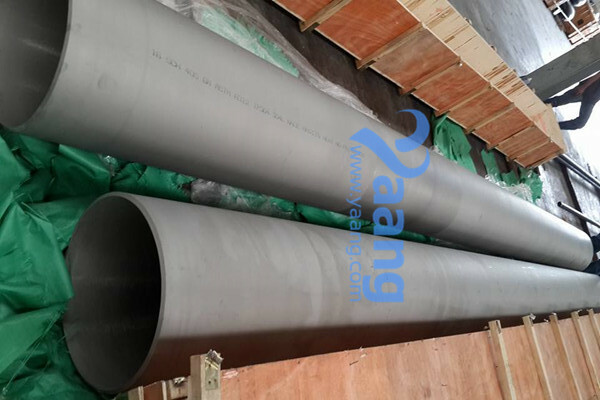 China Welded Pipe Manufacturer www.steeljrv.com offers ASME B36.10 ASTM A358 TP304 Class 2 Welded Pipe, 32 Inch, SCHSTD, 6M. China Welded Pipe Manufacturer www.steeljrv.com offers ASTM A312 TP304 Welded Pipe, DN400, SCH40S, 6M. 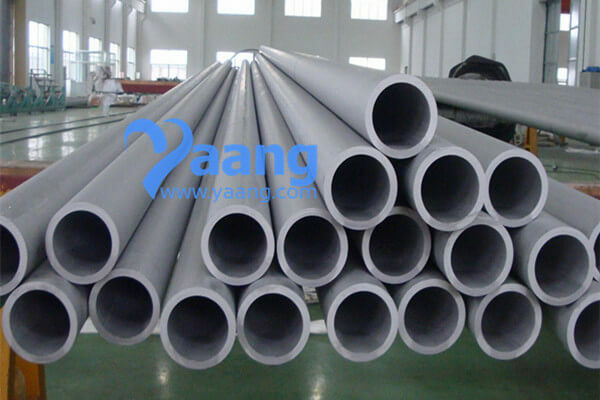 China Piping System Manufacturer www.steeljrv.com offers Customized Piping System. 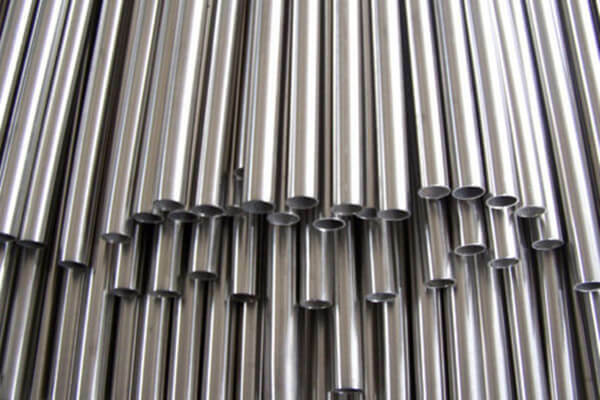 China Stainless Steel Tube Manufacturer www.steeljrv.com offers ASTM A249 TP316L Stainless Steel Tube, DN25, SCH10S. China Seamless Pipe Manufacturer www.steeljrv.com offers ASTM A312 TP321 Seamless Pipe, DN65, SCH40S. China Seamless Pipe Manufacturer www.steeljrv.com offers ASTM A312 TP316L Seamless Pipe, 12 Inch, SCH10S. China Seamless Pipe Manufacturer www.steeljrv.com supplies TP316L Seamless Pipe,DN250,Sch40.